Bellary road in Bangalore is one of the closest hubs to the IT companies that are present in the state. Many people come here in search of a job and permanent residence. 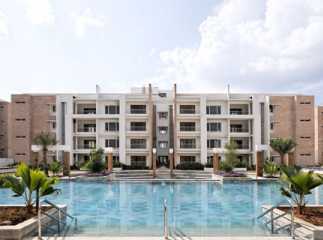 The greenery, lifestyle and the high-end localities attract so many people to come and live here. There are a lot many ways to find Property in Bellary Road Bangalore. We can hire a broker or refer to the social networking sites or as the old method suggests looking into the newspapers. This allows the people with wide range of options to choose from. 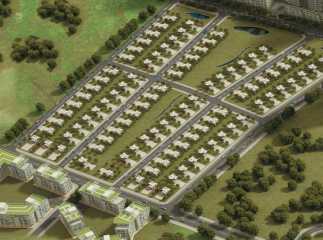 They can select from row houses, apartments, and independent bungalows. 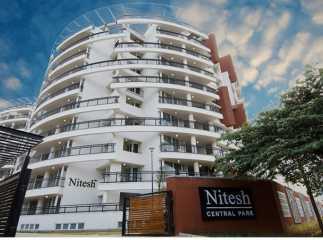 Residential apartments in Bellary Road Bangalore are available to both sublet and purchase. 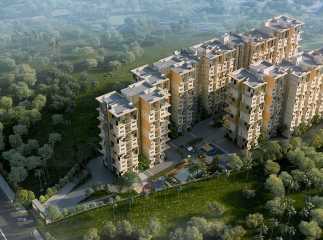 Since the regions is one of the areas that is witnessing continues increase in population there are many builders and developers coming with a lot of projects along with a countless number of amenities to help the people lead a carefree and comfortable life. 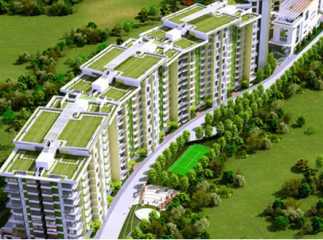 Along with this, there are a lot of ready to move projects in Bellary Road Bangalore that provide people with furnished and semi-furnished apartments. These are really useful to the people who are expecting a short stay and also for the ones who need time to transport their things in.